See more at lwsf.kankanmedia.org ! Happy Chinese New Year 2016 – The Year of the Monkey! FOR FULL P.O.R.T. PROGRAMME – CLICK HERE! Be a part of LWSF as a volunteer! 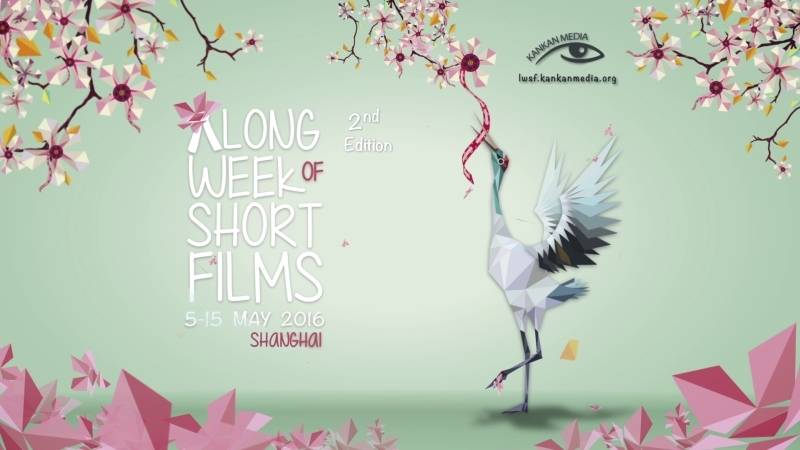 Would you like to be a part of A Long Week of Short Films Shanghai? Apply for a volunteering position here!